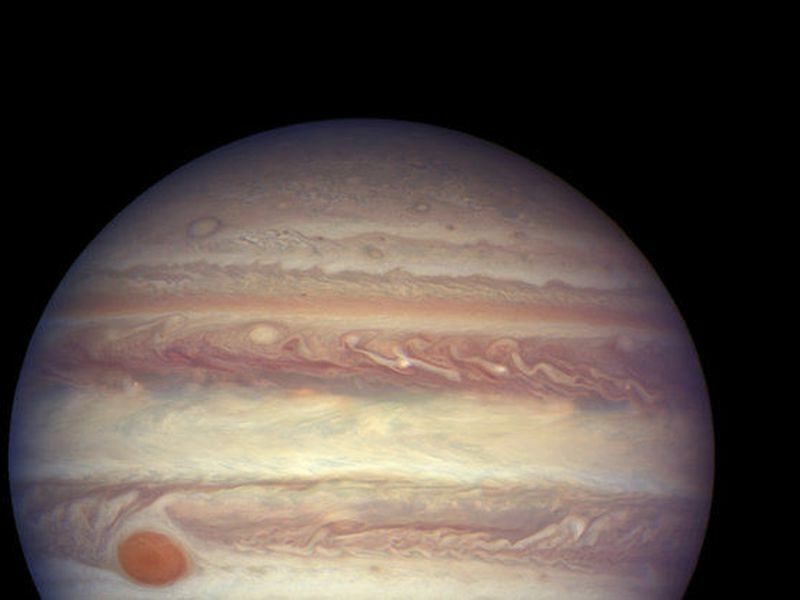 This image made available by NASA shows the planet Jupiter when it was at a distance of about 668 million kilometers (415 million miles) from Earth. INTERNATIONAL.- Just months after the discovery of our first known interstellar visitor, it turns out there’s another asteroid from yet another star system residing in our cosmic club in plain view. The asteroid, known as 2015 BZ509, has been in this peculiar backward orbit around the sun ever since getting sucked into our solar system, the researchers said. About 2 miles (3 kilometers) across, it joined our neighborhood in the first moments after our solar system formed 4.5 billion years ago.